At Moretons we believe our staff set us apart from the competition, in order to get the best, you have to offer the best. We offer thorough, structured training with excellent working conditions and clear objectives, we very much believe in a team environment and provide great support and career progression throughout your time at Moretons. 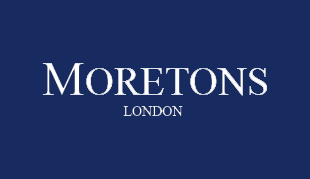 There are currently no positions available but if you think you have what it takes to work for the best agency in SW1 please send your CV and covering letter to info@moretons.co.uk.